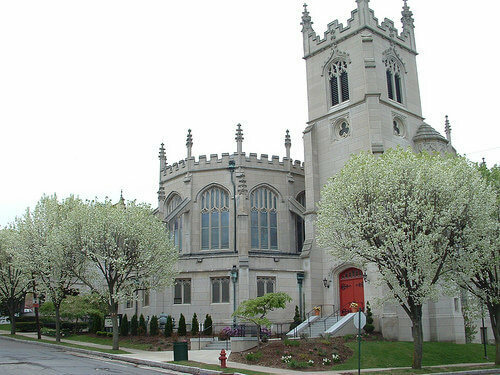 Weekly services will be held in the Schautz Memorial Chapel at 5:45 P.M. with different musical guests each week. The Labyrinth will also be available each Wednesday in the Sawtelle Auditorium. A soup supper will be served after each service. 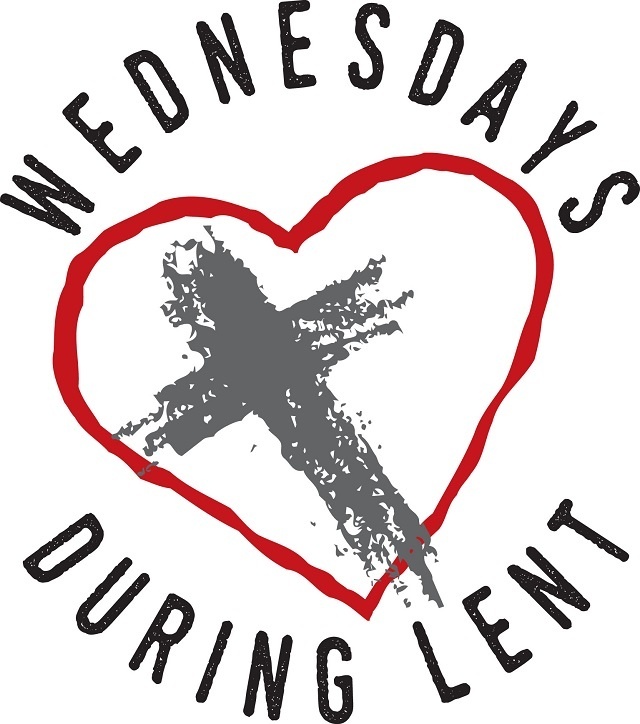 Covenant Presbyterian Church invites you to join us on a Lenten journey. 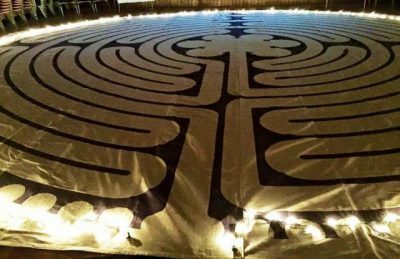 The Labyrinth will be available each week during Lent. Guest musician, Andrea Wittchen, harp, and candlelight will create a serene setting on Wednesday, April 10th. All are welcome to walk, meditate or just sit and listen to beautiful music.